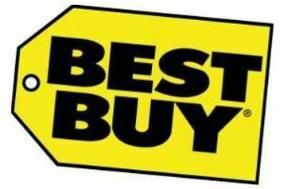 Best Buy to open its third UK store in Merry Hill this Friday | What Hi-Fi? Best Buy will also have the new Apple iPhone 4 on sale, available on O2, Orange and Vodafone. For £14.99 you can even get an iPhone 4 tutorial from a Geek Squad agent, who'll explain all the phone's new features to you. And you'll be able to enjoy upgrade opportunities and access to VIP tickets for events at the O2 music venue in London. Full details of the Merry Hill discount offers are available on the Best Buy website.